What is the one thing that all real estate agents want? SELLER LEADS. Did you know that PropertyPulse has a feature built into the back office to get Seller Leads? 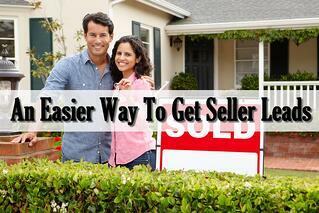 Buyers leads can sometimes be a hassle for a real estate agent. You need to qualify them, drive them around, and maybe even sometimes be there 24/7 to answer their questions. Life would be so much easier if you had a few listings in the MLS under your belt, right? Well, that is assuming you aren't also investing your time calling FSBOs. There has to be another way right? To do this, first go to your "Social Tab" and click on the "Ads Manager". 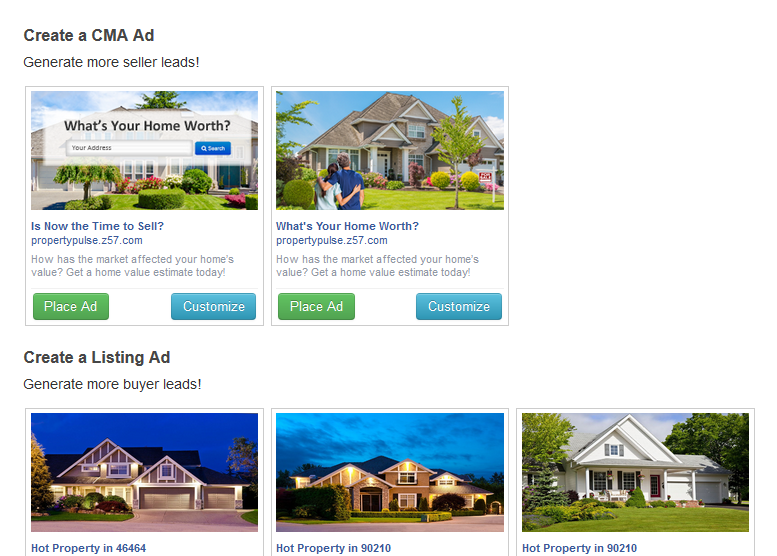 Select what type of ad you want to place, it can be a listing or a CMA report. We will provide the image and landing page for you. You have the ability to update the text. We wouldn't recommend to deviate too far from is provided for you. You should personalize it to cater to your target audience. We have a pre-set demographic for your Facebook Ads, all you need to do is tell us where they are. You can target zip codes or cities. Based on your budget and target location, the "Reach", estimated number of unique people that will see the ad, will update automatically. Sometimes it is more effective to target 1 or 2 zip codes, sometimes 10 will benefit you. Play around with this before hitting "Next". Easy as that! Set the ad you want to run, and then go about your day. Drive a buyer around to see homes, go to a listing presentation, or follow up with some clients. This is the easiest way to cultivate seller leads. You can of course learn how to create Facebook Ads yourself, and we would highly recommend it. However, if you are a busy REALTOR® and don't have the time to spare to master this skill...we have created this tool to make it easier for you. Want to Learn More About PropertyPulse? Click Below for a Free Trial!